Copyright © 2012. The Randy Anderson Band. All Rights Reserved.  The Randy Anderson Band is a country-variety band and has been a staple in Las Vegas for many years. 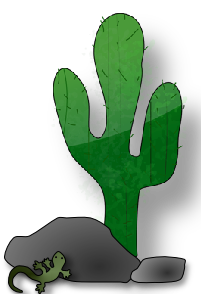 RAB plays the best of new and traditional country music, as well as oldies and classic rock. This award-winning 5 piece band was voted “Best of Las Vegas” in the Las Vegas Review-Journal reader’s poll.